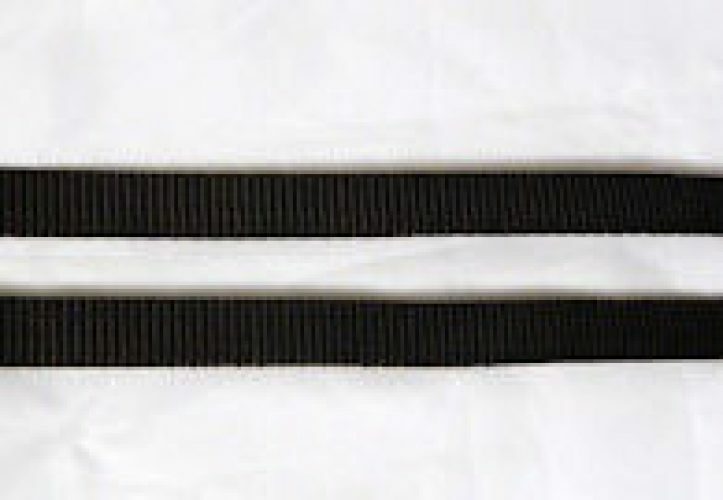 Nylon cross-under straps are available in Brown and Black. Sizes: Small, Medium and Large. Please contact us if you need replacement cross-unders in nylon colors. 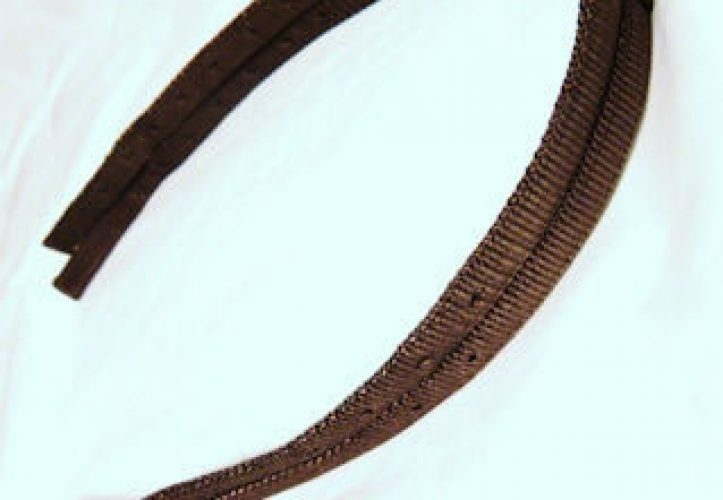 Nylon nosebands are available in Black and Brown. Sizes: Small, Medium and Large. Please contact us if you need a replacement noseband in one of our Bright Nylon Colors. 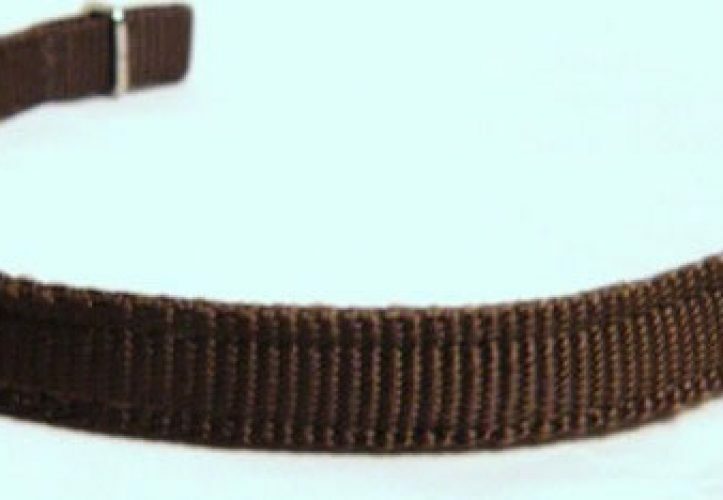 Nylon Browbands are available in Brown and Black. Sizes: Small, Medium and Large. Please contact us if you would like a replacement browband in one of our bright nylon colors. 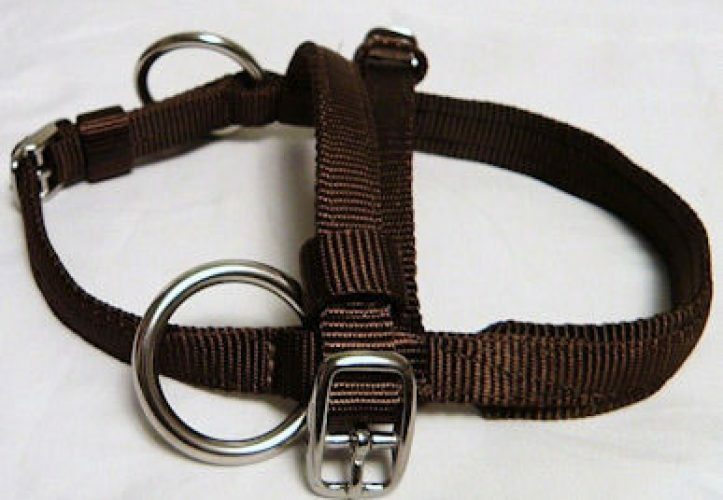 Nylon cross-under straps are available in Brown and Black. Sizes: Small, Medium and Large. Please contact us if you need replacement cross-unders in nylon colors.Nylon Crowns are available in Back and Brown. Sizes: Small, Medium and Large. Please contact us if you need a replacement Nylon Crown in one of our Bright Nylon Colors.